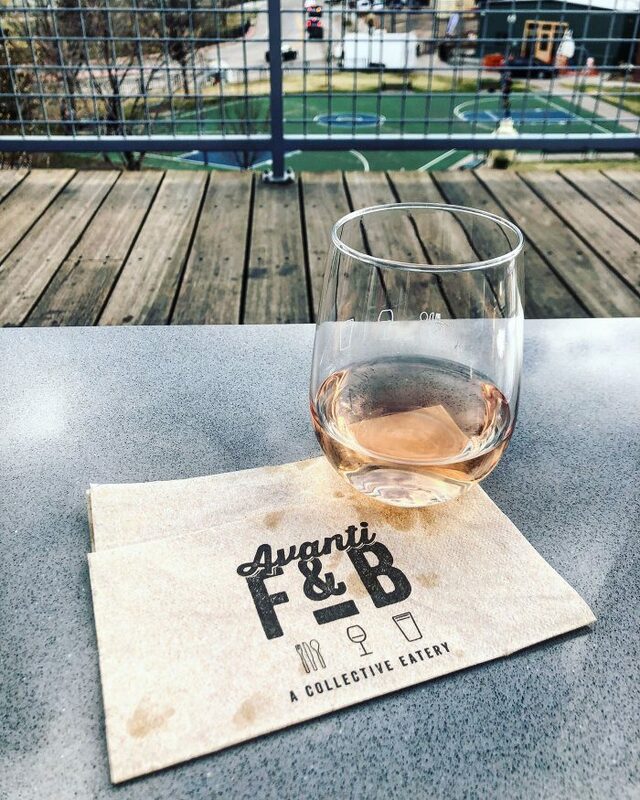 Avanti – This giant food hall in LoHi has it all. A rotating selection of restaurants and 2 full bars. Plus one of the best patios in Denver with great views of Downtown. Try the Palomita Picante, Sunset Boulevard or South of Sunnyside Sangria. 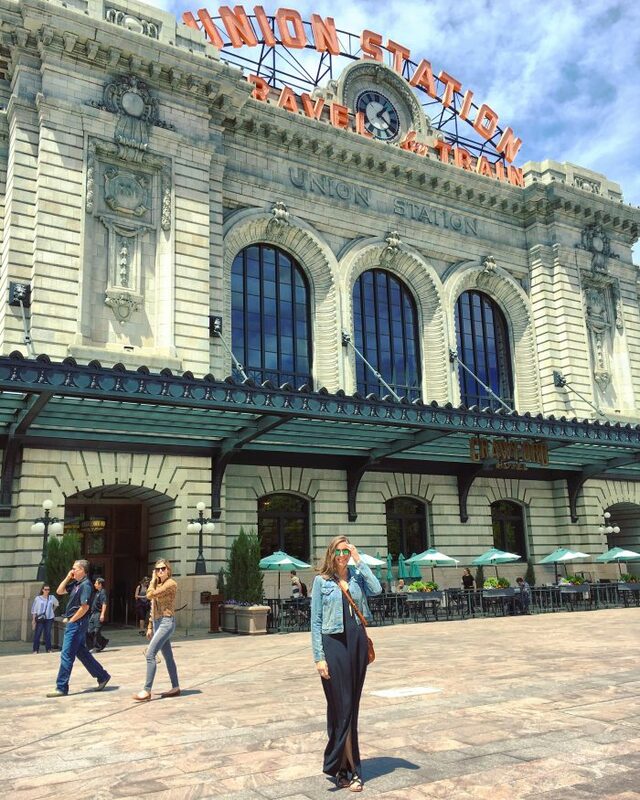 Union Station Terminal Bar – Visitors often underestimate Denver but we can be rather cosmopolitan and nowhere is better than Union Station. Union Station’s Terminal Bar is in well the Terminal of Union Station. 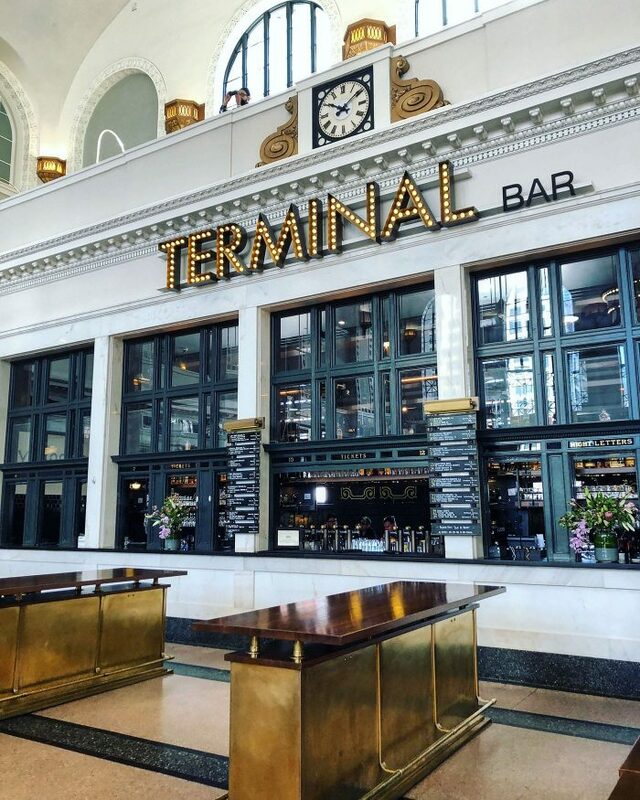 There is an actual “bar” but you can sit anywhere in the “Terminal” are which allows you to order food from basically anywhere in Union Station too. Margaritas – My go-to drink is a Margarita or Paloma, lucky for me. 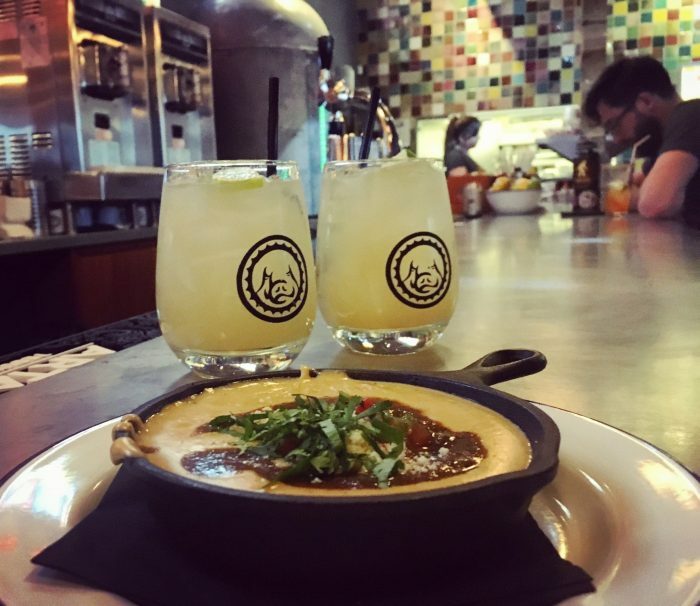 Denver is chock full of tacos spots with amazing Margaritas and Palomas. The above pick is Englewood newcomer Cochino, I LOVE their frozen Palomas. 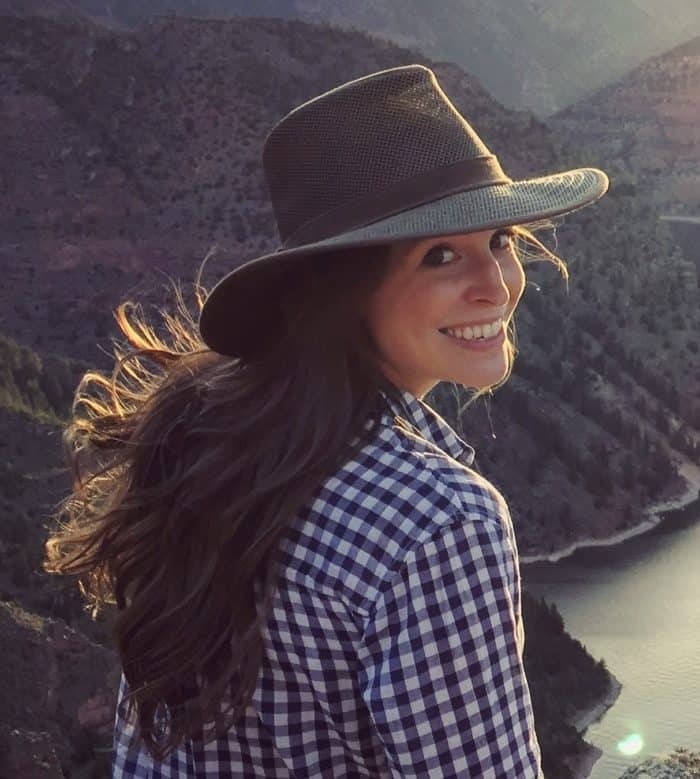 Check out Comido, Adelitas, Cochino, Pinche Tacos and Margs. Ophelia’s Electric Soapbox – This swanky restaurant, bar and venue is my favorite new spot in Denver. Impeccably decorated, the venue sits bellow the dining room, so you can eat while enjoying the show or head downstairs and hit the dance floor. Sancho’s Broken Arrow – The Grateful Dead Bar of Denver. This is a great spot to grab a drink before a show or after at the Filmore. The large bar is decorated completely in Grateful Dead memorabilia and is always blaring great jams.